At Crookston United Insurance, we know that the success of your farm directly impacts the livelihood of you and your family. With the right Crop Insurance coverage, you can protect your business and keep your farm afloat through all of the difficult times. You’ve poured years of hard labor and honest work into your agribusiness, and when times are tough, you’ll need an agency you can depend on. 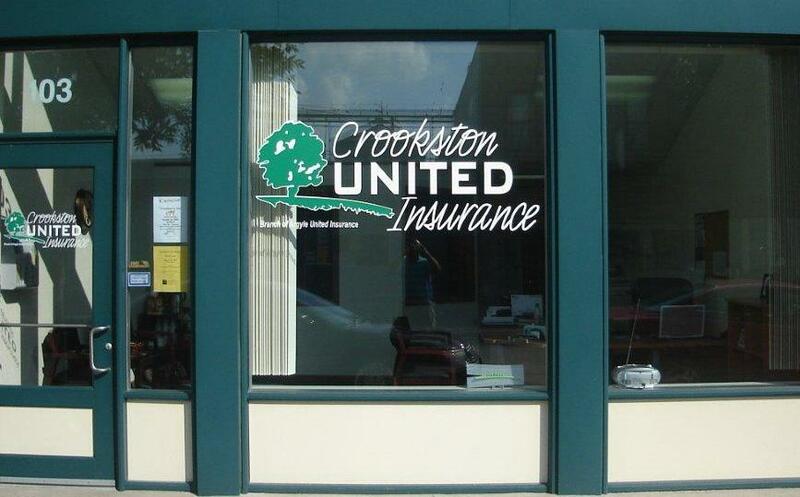 Talk to a specialist at Crookston United Insurance to learn more about how Crop Insurance can help ensure the continued service of your farm for years to come.